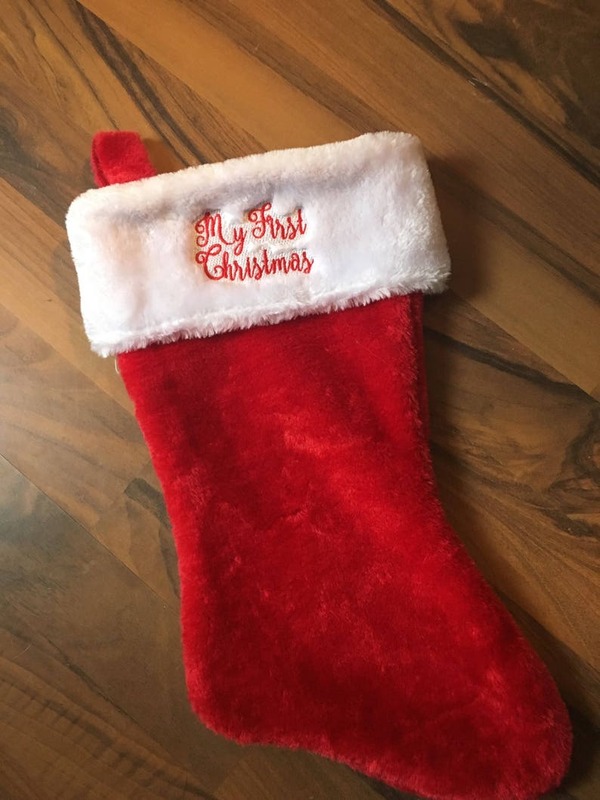 Christmas stocking for your little one! Would be the perfect addition to pictures for their first Christmas! QUESTIONS? Please feel free to contact us, we would be happy to help you.